What is it I'm thinking of? What is it I'm dreaming of? 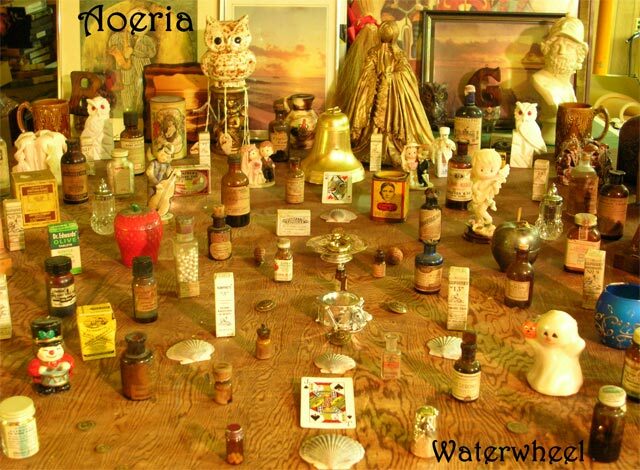 Happy Anniversary to our 1st album - Waterwheel! Every order includes a FREE copy of the The Mystery EP and Entwined EP(Sharon&Frank's alter ego)! Get physical or downloads from Amazon, iTunes, Spotify, Bandcamp CDBaby or more! Join the Aoeria Street Team!
. As a thank you we'll include a Waterwheel DVD. Also feel free to post up our many live and slideshow videos on social media so the sounds of Aoeria can fill the airwaves! We also have been posting rough sketches of other new songs that we come up with along the way, check out Soundcloud - Bandcamp - and YouTube (in studio videos comng soon)! Several songs have vocals fully recorded and more are on the way. The sound of the next Aoeria album is really coming together with thanks due to the patient way it's been recorded, gathering experience and musical expressions over the past few years of playing with musicians like Sharon, Toby, Seann and Sal on stages across the New York City and Long Island area. 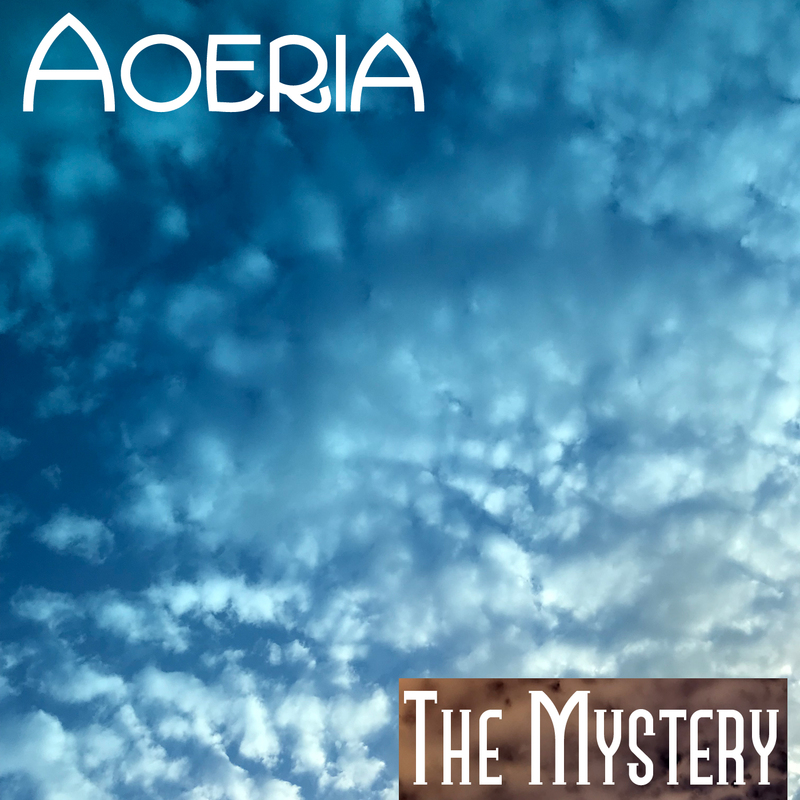 Aoeria (A-or-ee-uh) is an independent alternative/progressive/rock band from the Long Island/NYC area that combines many sounds and styles with subtle and intense guitar, introspective and observational lyrics, intricate and simple melodies, all meshed with rhythmic dances and meditations on sounds ranging from acoustic strums to groovy riffs. The group includes Toby Bruzik(Entwined) on drums/percussion, Sharon Binder(Entwined) on keyboards/vocals , and Frank Giliberti(Heywood, Jamaica Ashe) on vocals/guitar, with occasional guest Seann Branchfield (Symfnity) on bass. They debuted at CBGB's in 2006, followed by two studio albums and most recently a NY performance with legendary rockers Spognge. A new album is being recorded in the studio and the band is trying new songs on the road. See them create a unique performance at every show they play. Write to us, and volunteer to be a street team member for free goodies!